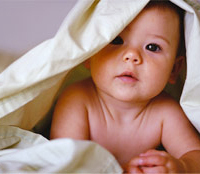 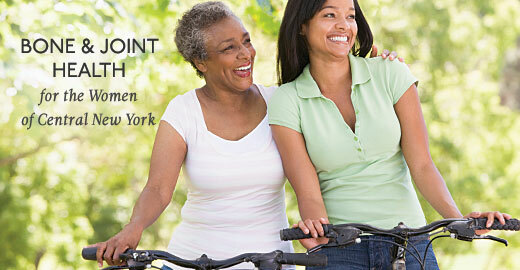 Upstate Women's Health provides you with easy access to advanced medical care—whatever your needs or stage of life. 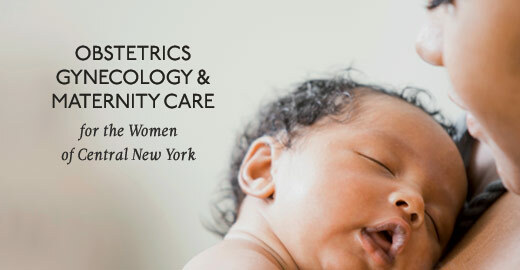 Health education: Upstate Women's Health hosts a full calendar of educational events presented by Upstate's renowned faculty and health care professionals. 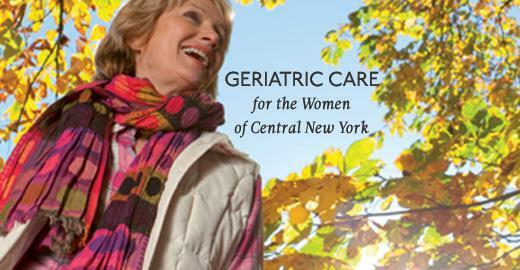 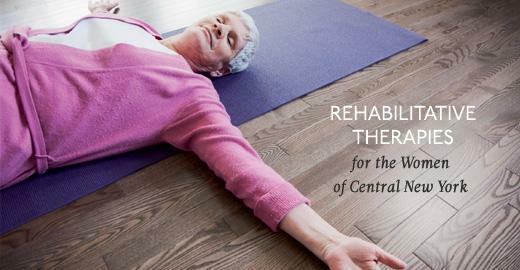 Integrative clinical services: The clinical services that are part of Upstate Women's Health offer individually-tailored clinical care plans and work in coordination with other Upstate specialists and your provider. 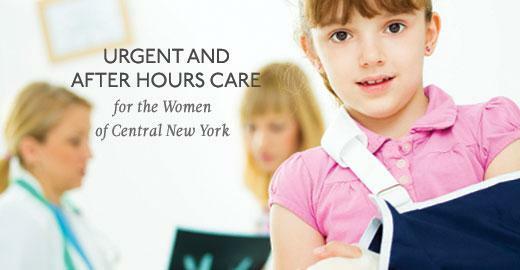 Support: The dedicated nurse liaison can help you schedule appointments and answer questions about women's health. 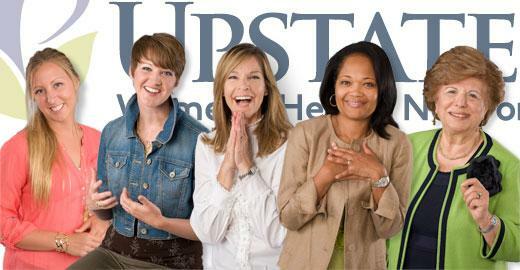 Become an Upstate Women's Health member and let Upstate lead to you a healthier lifestyle.